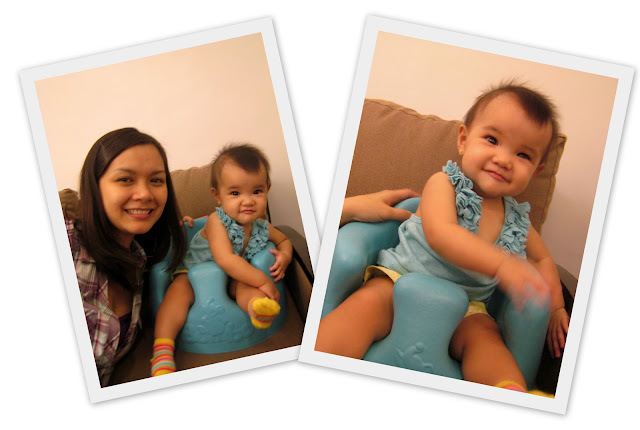 When Audrey was just 8 and a half months old, I brought her to her first vtr. They needed a mom and a baby her age for a vitamin ad so I decided to give it a try. Because Audrey was so game with smiling, eating mashed potatoes in front of the cam, and raising her arms when the director asked her to - she landed the part! 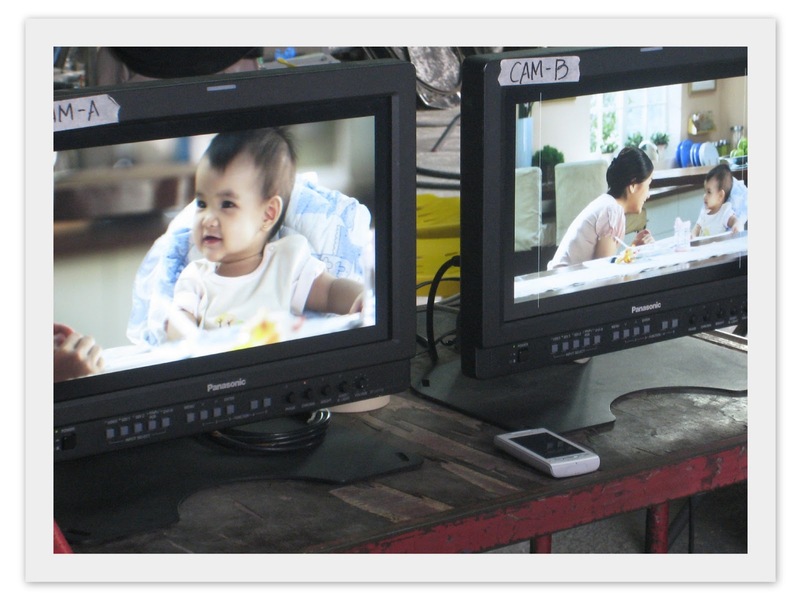 :) And I was lucky enough to be chosen as well because I definitely wanted to be her mom in the commercial too! Stage Daddy taking photos behind the scenes! We're done! It didn't take long for us to finish! 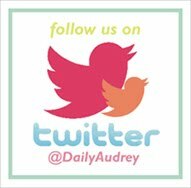 Audrey was a pro :) haha!